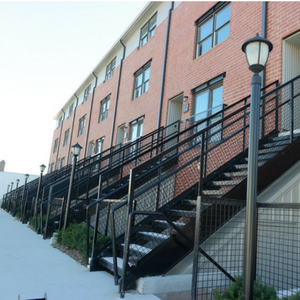 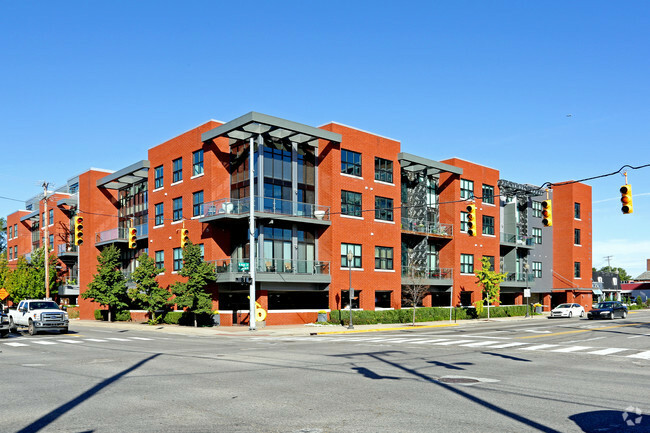 Main Street Lofts | 111 N. Main St. 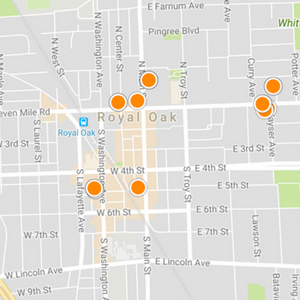 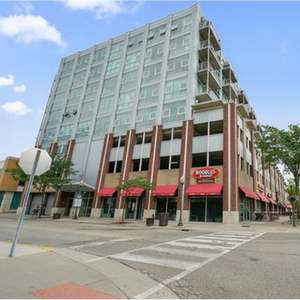 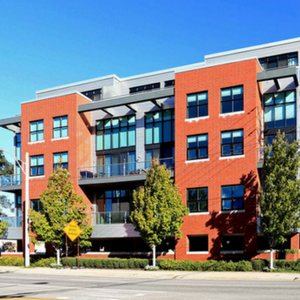 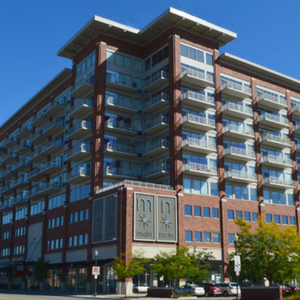 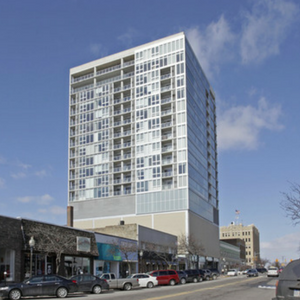 In the heart of downtown Royal Oak action, Main Street Lofts offers an amazing city living option with all of the finest finishes. 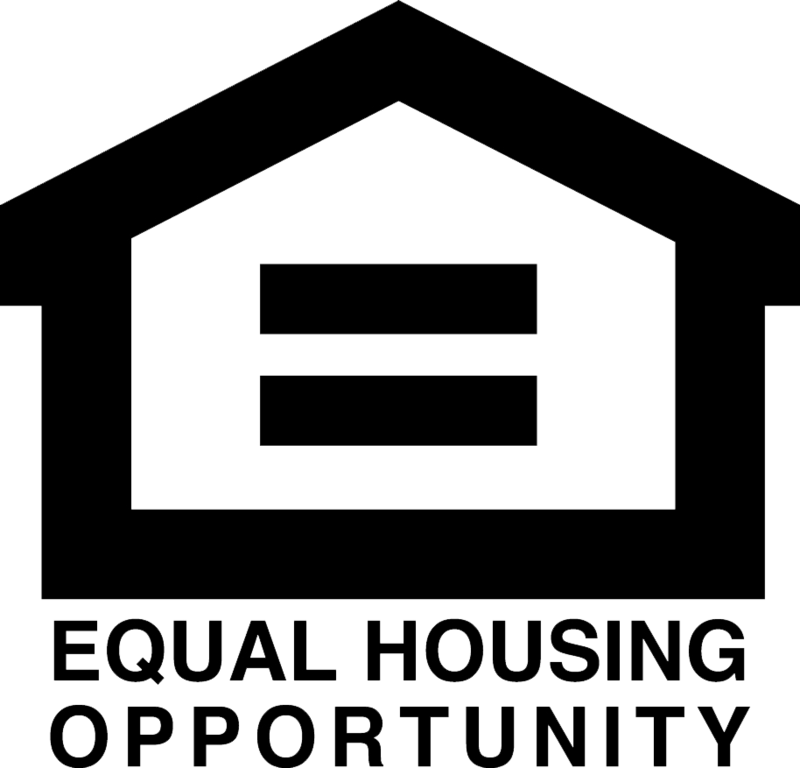 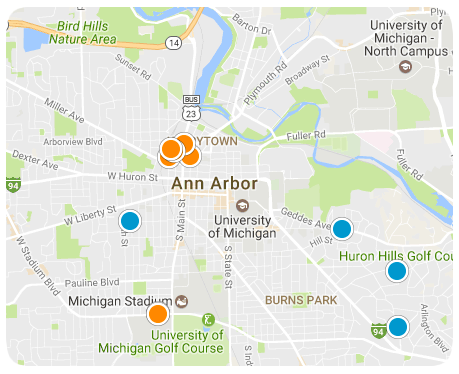 SEE ALL CURRENT LISTINGS BELOW!